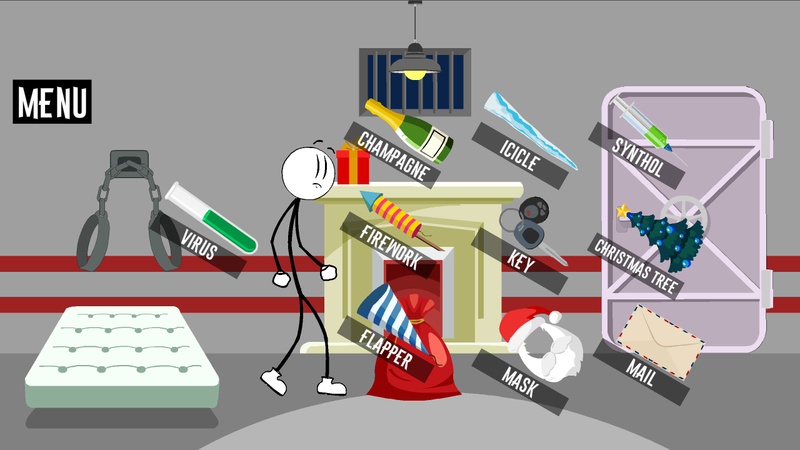 And again Stickman was in prison, only for Christmas. 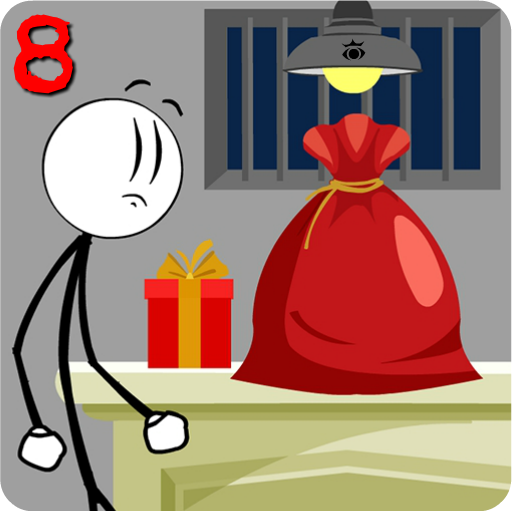 Santa Claus or Santa Claus does not matter, through the chimney threw you a red bag with gifts that you can use to escape from prison. 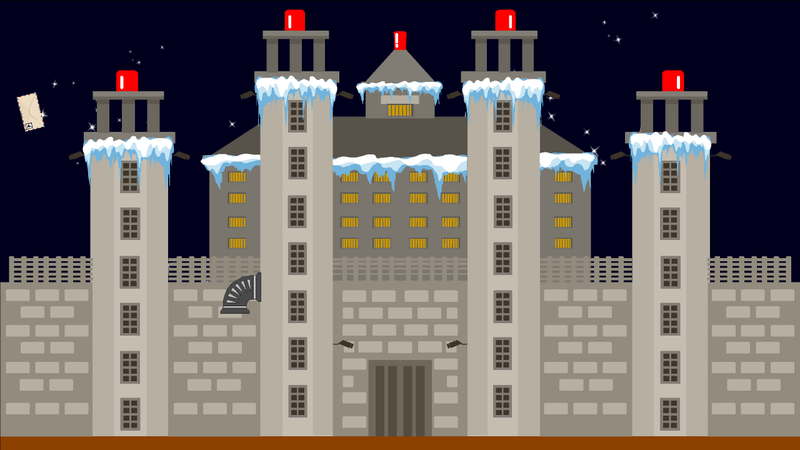 Your job is to find two lucky gifts out of ten that will help you escape from the detention cell. 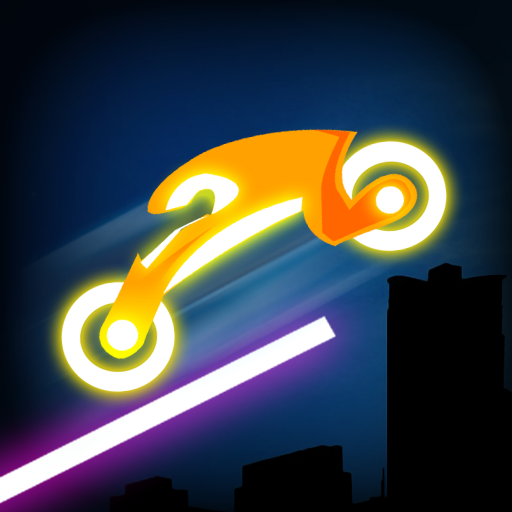 Be careful, on the way you will find guards, wild animals, obstacles and even zombies! They will not want you to successfully escape from prison. Funny sketches, nice graphics will cheer you up for Christmas! 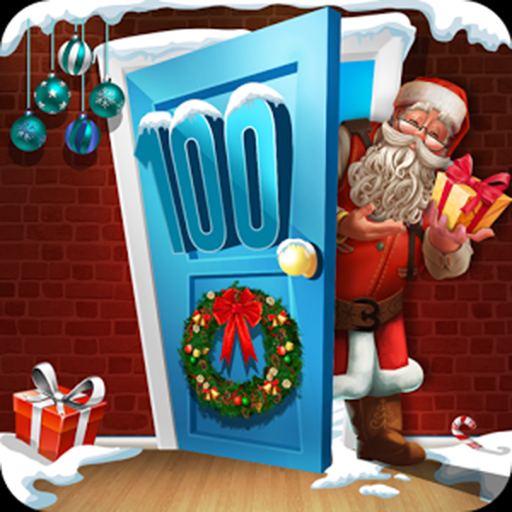 In the game you will see a beard of cotton wool, salute, icicles and much more on the winter theme. It's time to escape again from prison!